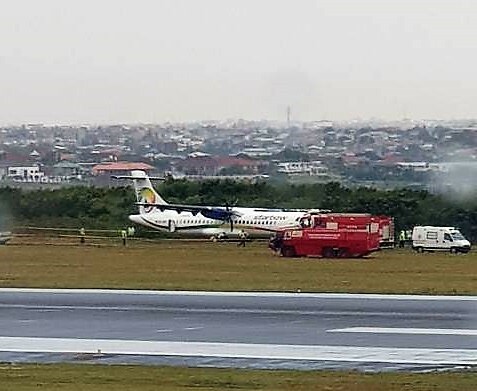 Information reaching ghanapoliticians.com indicates that a Starbow flight has been involved in an accident at the Kotoka International Airport with some people injured. Reports suggest the plane veered off the tarmac as it attempted takeoff. Our source indicates that about 5 people have been sent to the hospital for treatment while others have been left traumatized. An eyewitness in a brief chat told Ghanapoliticians.com, “I thought I was going to die”. 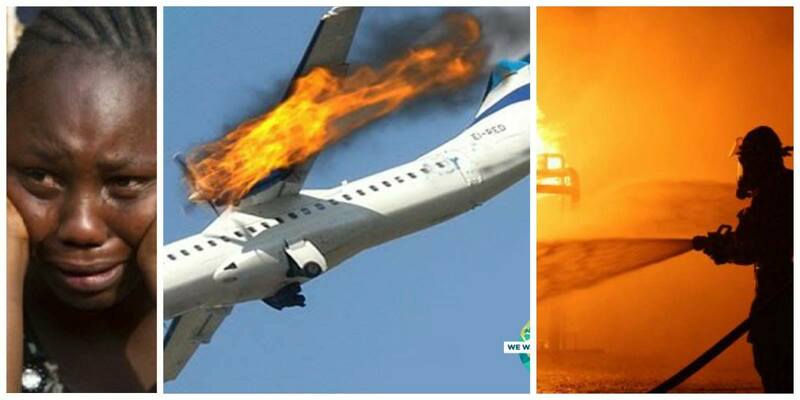 In 2015 passengers on board a Tamale-bound aircraft of Starbow airlines had the scare of their lives when the aircraft, BAE with registration 9GSBB, crash landed in Tamale with no injuries were recorded. In 2014, two people were injured after a Takoradi bound Starbow aircraft made an emergency landing.